Association of Certified Foresters (ACF) The Consultant, 2006. Associated Oregon Loggers (AOL) The Log, 1982. Associated Reforestation Contractors (ARC) A.R.C. Quarterly, 1981-1985. Coquille Indian Tribe (CIT) Changing Landscapes, 2002. 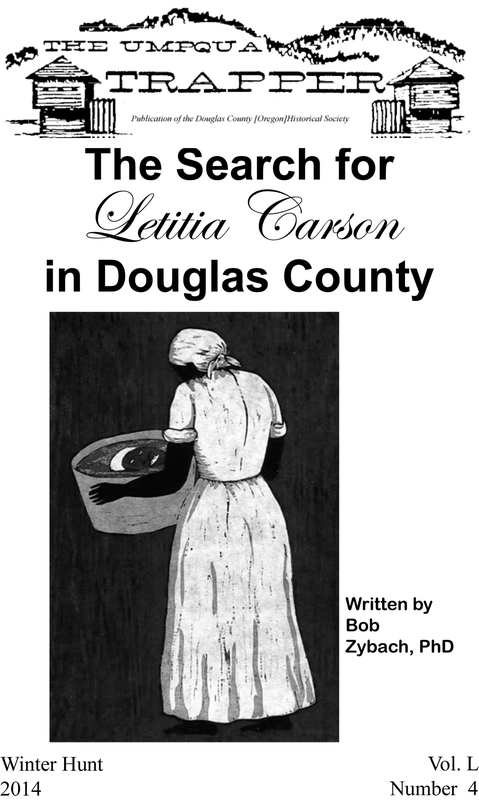 Douglas County [Oregon] Genealogical Society (DCGS) Douglas County Pioneer, 2014-2015. 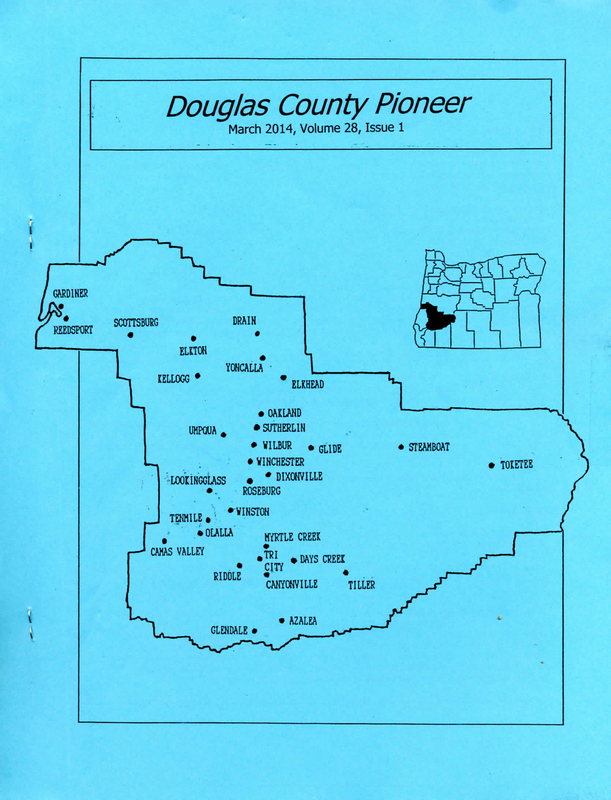 Douglas County [Oregon] Historical Society (DCHS) The Umpqua Trapper, 2014-2015. Forests Today & Forever, 1995. Oregon Department of Forestry (ODF) Forest Log, 1993. Oregon Fish & Wildlife Journal, 2012-2019. 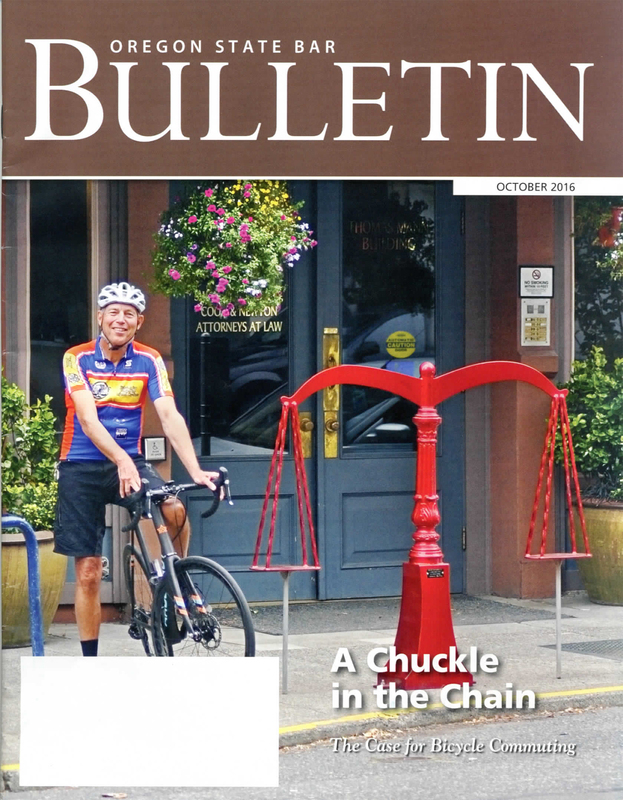 Oregon State Bar (OSB) Bulletin, 2016. Society of American Foresters (SAF) Journal of Forestry, 1995. US Department of Agriculture (USDA) Wildland Fire Lessons Learned Center, 2009. Cottage Grove, Oregon The Sentinel, 2012-2015. Oregon State University (OSU) The Barometer, 1989-1992. Oregon State University (OSU) College of Forestry The Hi-Lead, 1990. Oregon State University (OSU) Libraries The Messenger, 1992. © 1996 - 2016 NW Maps Co.